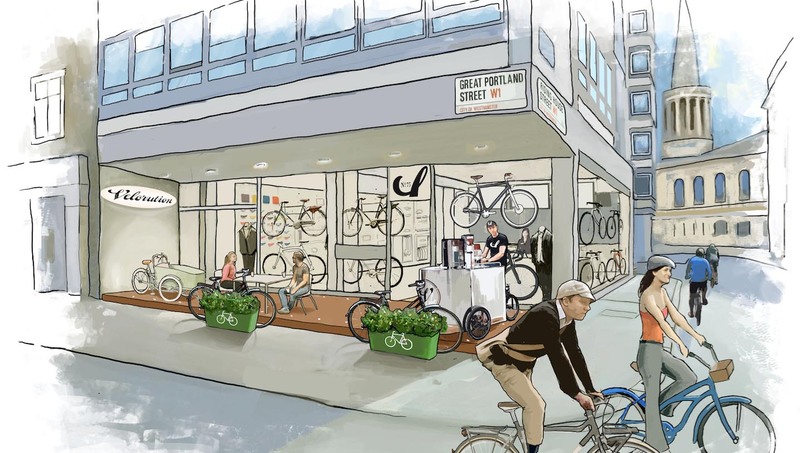 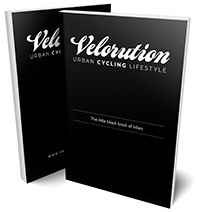 Welcome to Velorution – the home of urban cycling. 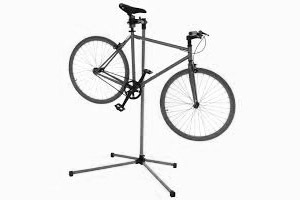 Choosing a bike is a very individual experience. 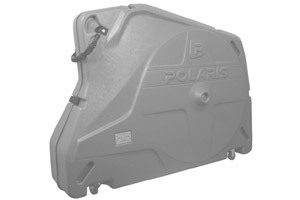 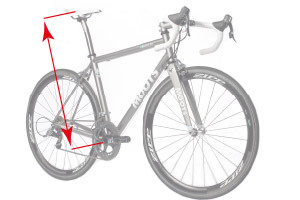 Our philosophy is to offer an excellent choice of the very latest cross section of bikes so not to overwhelm our customers. 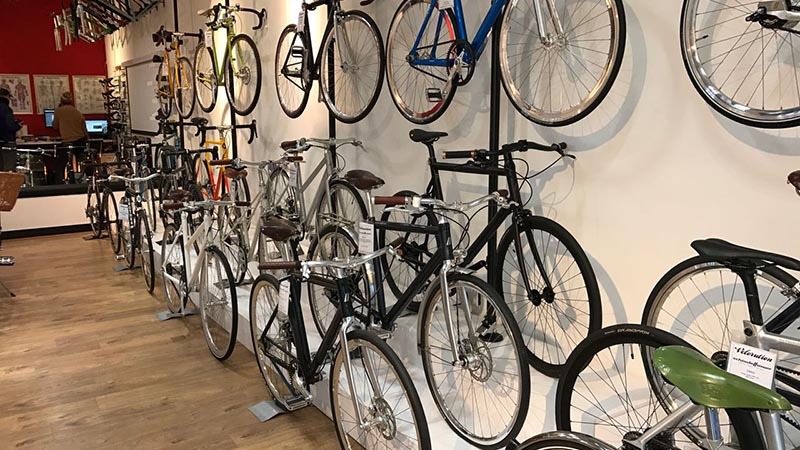 Instead of displaying crowded rows of bikes that all look the same our products are positioned with creative thought, arranged in a gallery style space. 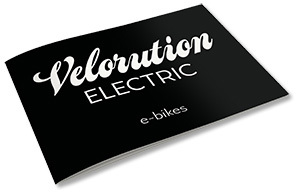 Velorution stock the very latest in urban bikes, modern and classic cycles - from your very first single speed, through to a professional model that will take seconds off your best track time. 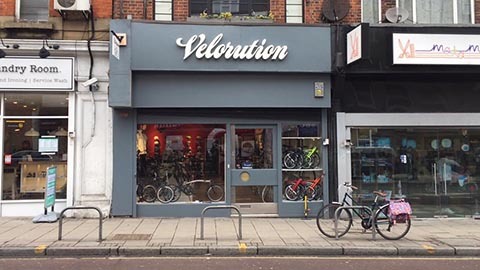 We also offer a range of innovative and award-winning bikes sourced from all corners of the globe enabling you to buy unique products that you won’t find anywhere else. 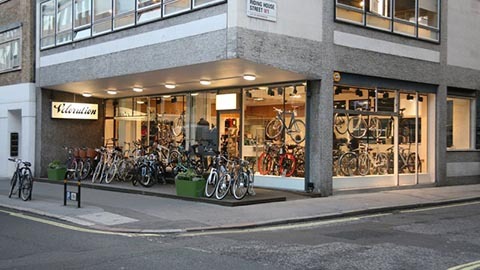 There is truly something for everyone including a cool selection of bikes and helmets for the kids. 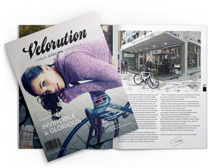 Velorution is the perfect place for all things bicycle.